I’m in Singapore and this week’s theme is red. Which is perfect because, with Chinese New Year next week, there is no shortage of red around the city. 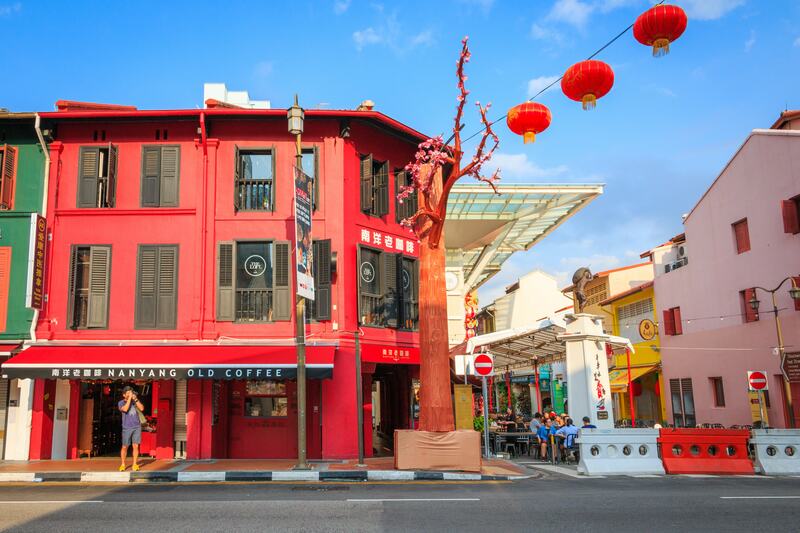 I took a walk to China Town to photography my favourite coffee shop: Nanyang Old Coffee.